Mediaweek’s James Manning speaks with media agency executives about the latest radio ratings. 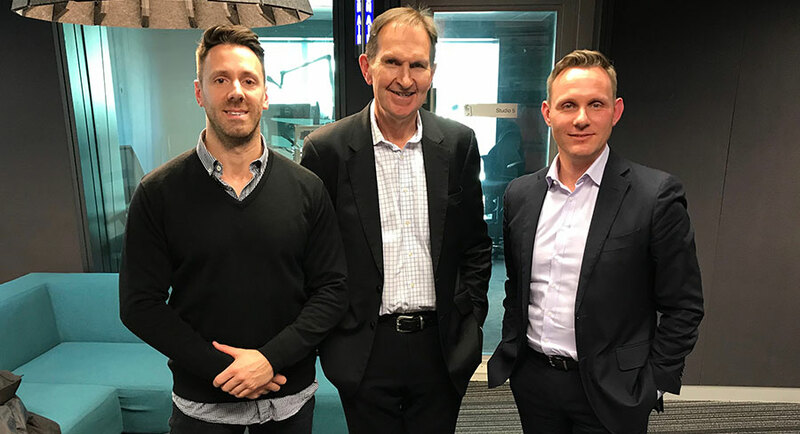 Amplifi’s Ashley Earshaw and OMD’s Andrew Brannaghan together account for close to $400m of the $1b invested in metro radio each year. How important is what they do for commercial radio? “Money talks,” said Ash. 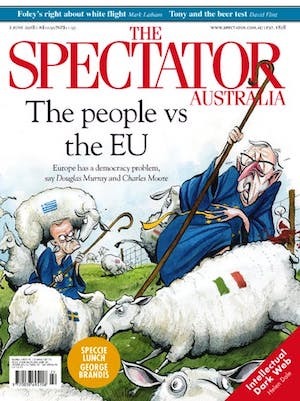 “If we stop spending they take notice,” said Andrew. The new Australian ABC drama has been the biggest drama hit for the ABC since The Doctor Blake Mysteries. Mediaweek sat down with producer David Jowsey to hear about the Mystery Road trilogy – two movies and a six-part drama series – and asked how ever did they afford that fabulous cast. It seems when Judy Davis signed on (her previous role earned an Emmy nomination) others wanted to work with one of Australia’s finest on a rare Australian TV appearance. It is a fair drive in peak hour traffic from the News Corp Australia HQ at Surry Hills to the Bankstown Sports Club. 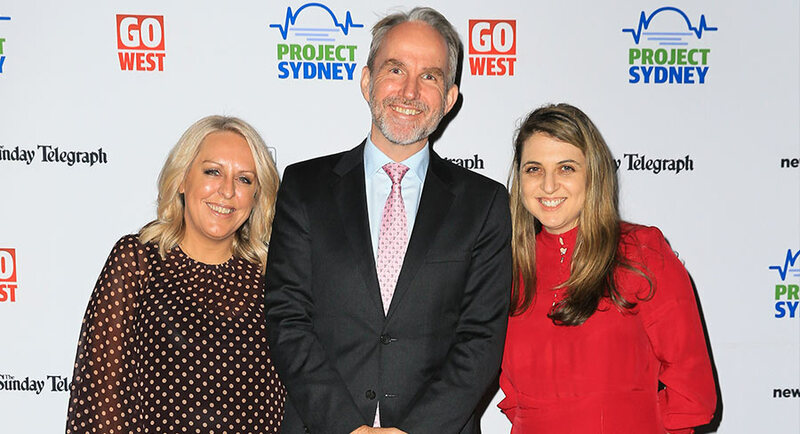 However, it’s a trip that many editorial, advertising and management executives made on Thursday night for the fifth annual Project Sydney Go West campaign dinner. 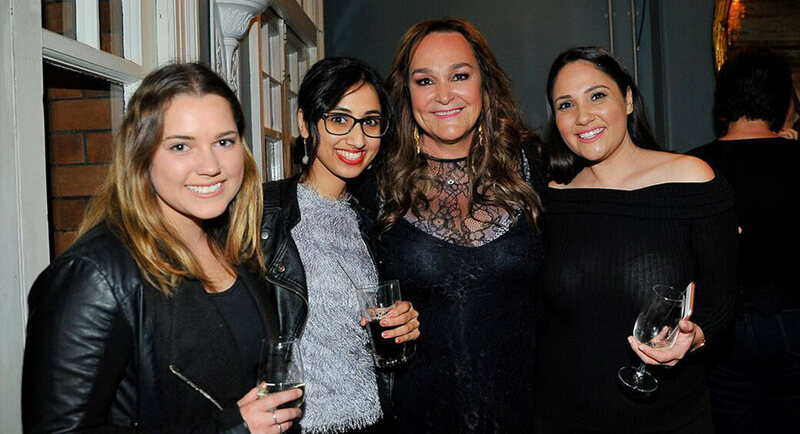 Originally launched as Fair Go For The West, the event this year attracted a mix of leading federal and state politicians, local businessmen and students, and a mix of TV A-listers. 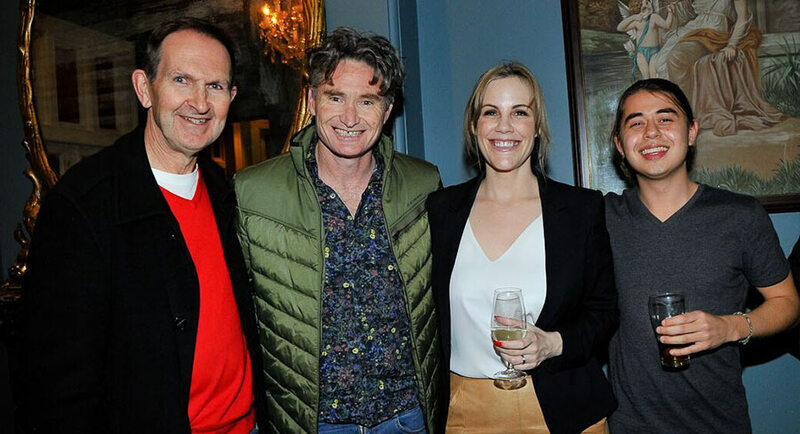 The editors of News Corp news brands The Daily Telegraph and The Sunday Telegraph – Chris Dore and Mick Carroll – hosted guests at the event. They were joined on the main table by prime minister Malcolm Turnbull, NSW premier Gladys Berejiklian, federal treasurer Scott Morrison, News Corp Australia executive chairman Michael Miller and Daily Telegraph national political editor Sharri Markson. Scattered around the room were tables full of other political and media heavy hitters. Seven was represented by Sydney news boss Jason Morrison, reporter Sean Berry and some of the cast from Home and Away. Nine’s Vic Buchan had assembled a team that included Karl Stefanovic, Richard Wilkins and Chris O’Keefe. Fox Sports’ Asha Burns and Brendon Moo assembled a team that included Yvonne Sampson, Tony Squires and Mick Ennis. Other politicians on hand included NSW opposition leader Luke Foley, federal shadow minister (and former Luke Foley flatmate) Anthony Albanese, NSW police commissioner Michael Fuller and NSW minister for Western Sydney Stuart Ayres. 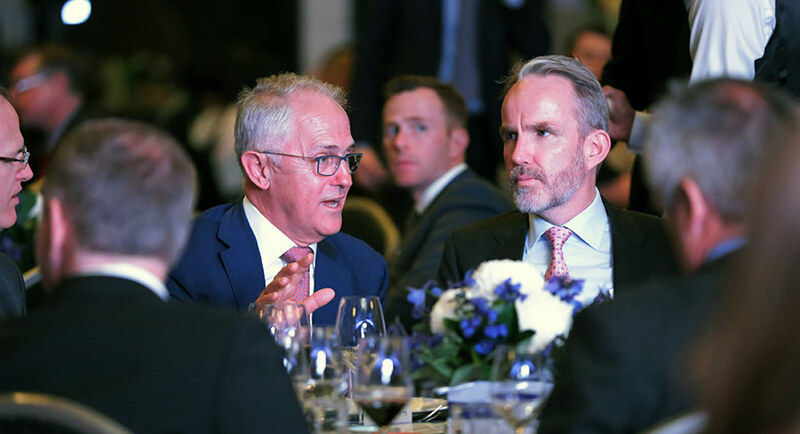 Prime minister Malcolm Turnbull was the evening’s key speaker and addressing News Corp editors Dore and Carroll, he noted they both had big megaphones to communicate with NSW voters. Turnbull stopped for a (shortish) chat with Mediaweek, briefly recalling his days as communications minister. Amongst the PM’s entourage was former editor of The Australian’s Clive Mathieson, who joined the PM’s team late last year. Both Dore and event MC Jonathon “JMo” Moran were the evening’s showstoppers. Last year JMo hosted with The Daily Telegraph’s Miranda Devine, but this year he was going solo. He did a great job, even if there were a few too many references to how big a multimedia superstar he was. Daily Telegraph editor Dore was the only speaker to try his hand at stand-up and he got away many zingers. He played it straight for part of his speech talking about a room full of proud Westies and bright young sparks from the region. He then unloaded on Bill Shorten for his non-appearance, wondering what might have kept him away. Dore said Shorten thinks the paper is too tough on him. “Holding politicians to account is a fundamental role of the media in a democracy,” said Dore. 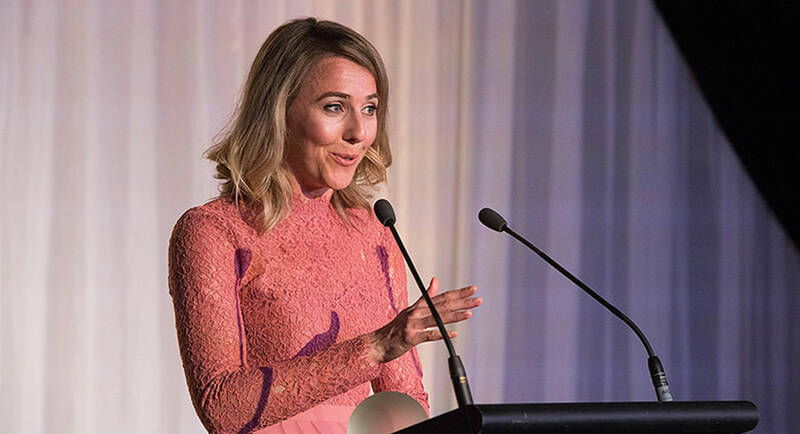 ABC journalist Angelique Donnellan dominated the 2018 South Australian Media Awards held recently. She took home five awards during the ceremony, including the biggest of them all – SA Journalist of the Year. “I had no idea. It was really overwhelming. 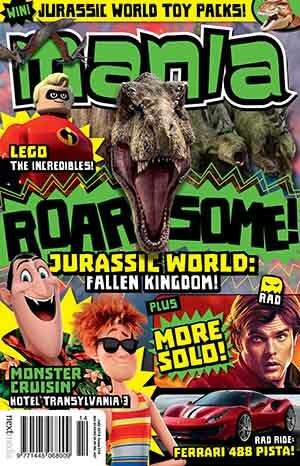 I was chuffed,” Donnellan told Mediaweek. What a year 2017 was for the ABC reporter! Not only was she involved in one of the biggest stories to come from South Australia that year, but she also got to pursue her passion for long-form journalism by joining ABC’s current affairs show 7.30. Donnellan’s reportage exposing abuse and mismanagement at the Oakden nursing home for mentally ill older Australians sparked a government investigation. It subsequently resulted in the closure of the facility. Donnellan worked on the series of stories with Nicola Gage. Together, they won the Best TV/Video News Report and the All Media – Public Service Journalism categories. Individually, Donnellan also won the Best TV Broadcaster award for it. Being a news presenter isn’t as easy as it may seem. 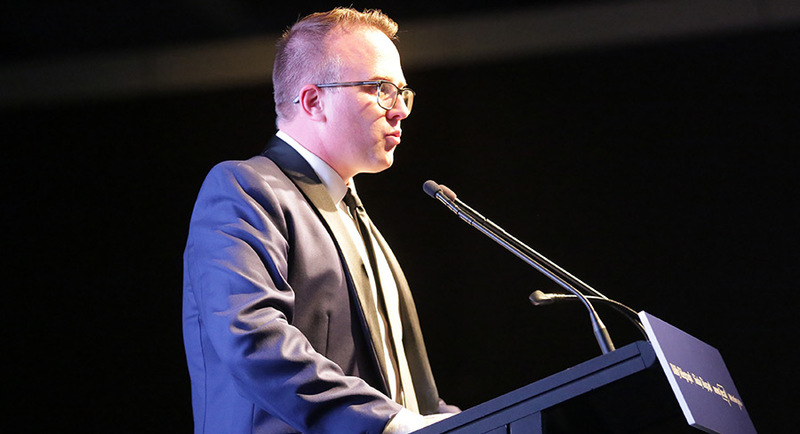 It’s not just about sitting in front of the camera and reading out the day’s news from an autocue monitor, according to Ten News Adelaide’s sports presenter and South Australian Media Awards winner Nick Butler. However, the job of being a presenter on Ten News Adelaide during primetime has more perks than challenges. Butler enjoys the fast-paced environment of the news hour starting at 5pm. “The blank canvas you get every day is a real attraction,” he said. Butler wears two hats at Ten Adelaide, one of producer and the other of a presenter. He joined the bureau about four years ago. 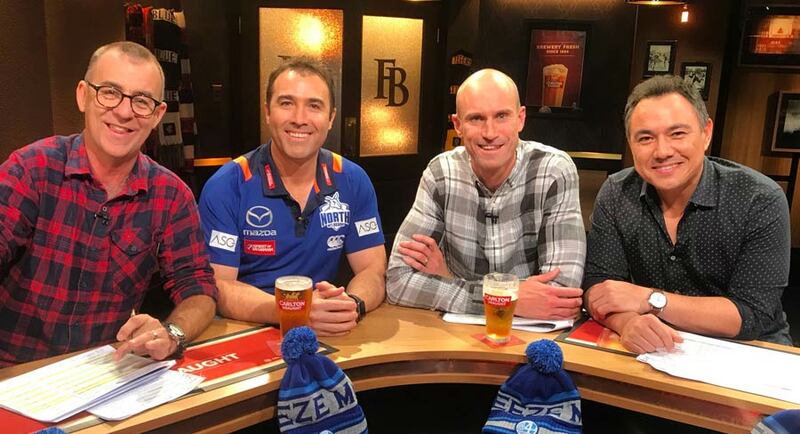 His current duties already make him a busy man but, to add to the load, Butler also calls AFL matches for Macquarie Media’s Melbourne talkback station 3AW. 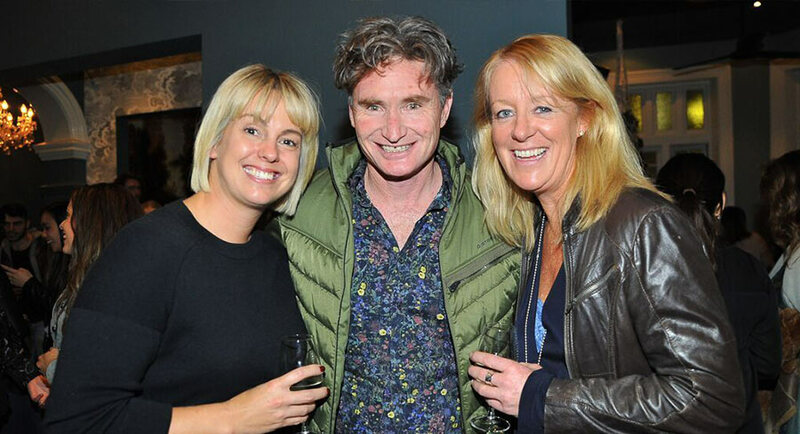 Southern Cross Austereo’s national head of radio sales Nikki Rooke was the host at an event in Sydney recently that introduced the Hit Network’s all-star drive show teams to advertisers and agency executives. It was a very wet, cold and generally miserable night, but that didn’t stop SCA from filling an event space inside Justin Hemmes’s Slip Inn. 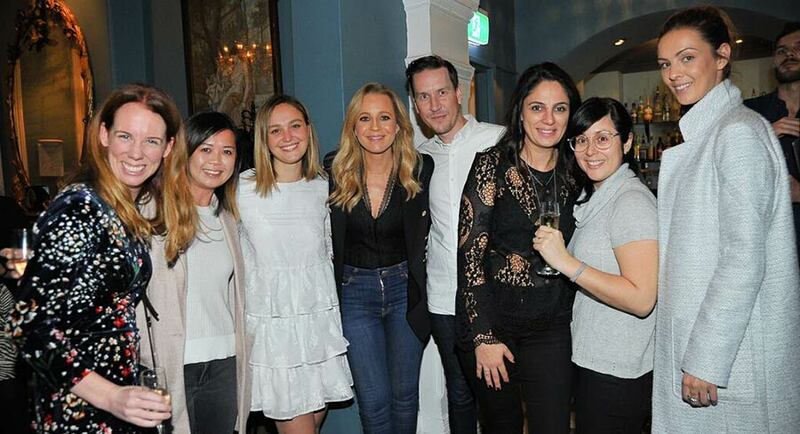 The four announcers hosting the double drive show shift – Carrie Bickmore and Tommy Little from Carrie & Tommy, and Dave Hughes and Kate Langbroek from Hughesy & Kate – were in Sydney after broadcasting their shows from different Sydney locations. 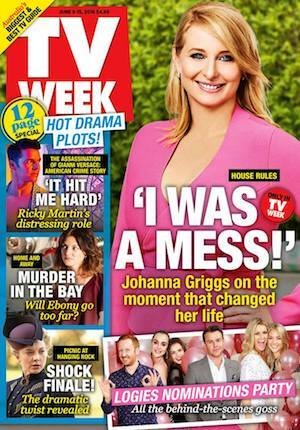 The hosts were joined by Hit Network content director Gemma Fordham, who talked about the success of the two shows. 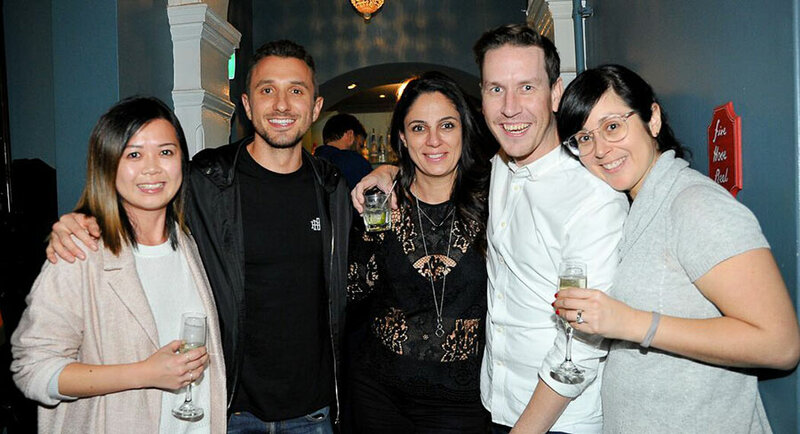 Carrie & Tommy has been on air for 18 months, while Hughesy & Kate moved from KIIS to Hit earlier this year. Despite all that publicity, the Barnaby Joyce interview on Sunday Night last weekend tanked in the ratings. 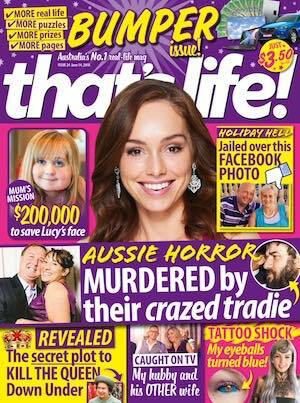 And the best part was that it was soundly beaten by the ABC’s new Aussie drama. Well done, Australia, you made the right choice watching the magnificent Mystery Road instead. 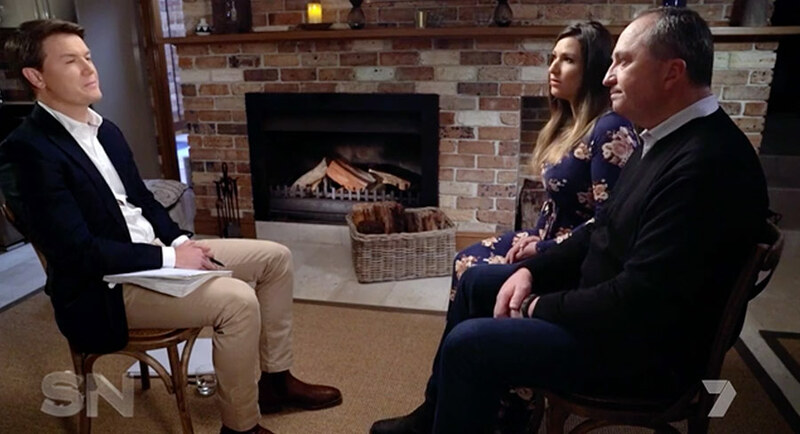 Sunday Night bought up big for its Barnaby Joyce and Vikki Campion feature and the audience wasn’t terribly interested. More here. But can its future episodes ever match those opening ratings with the whole series now online to binge? Foxtel used a similar strategy with Picnic At Hanging Rock and why not? Viewers today want it all now. You can blame Netflix for starting this or you can copy it. And that applies to the ad breaks too. Dramas on Netflix, Stan, iview and Foxtel Now screen without interruptions. But SBS On Demand and all the commercial networks can’t help themselves. Their catchup services even make things worse by torturing viewers with the same ads played ad nauseum… and even at lower resolution. Long ago it was suggested that the future might be Desperate Housewives with Teri Hatcher pulling out a box of cereal filmed with a green screen on it – and that example given back then should explain how long ago it was. This would then allow every country around the world to sell its own local breakfast cereal. Surely integration like this is preferable to watching the same ads over and over again. 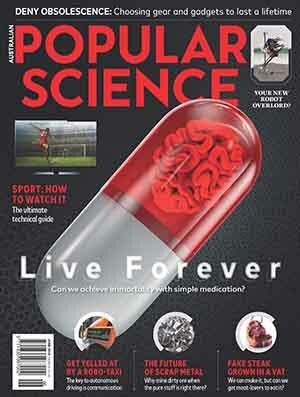 And surely the wealth of stunning TV dramas today demands they be watched without jarring interruptions. Other shows, however, still benefit from a breather. The Sunday Night love sagas of Jacqui Lambie and Barnaby Joyce needed breaks just so we could all process what Derryn Hinch called the “vomitous” content. 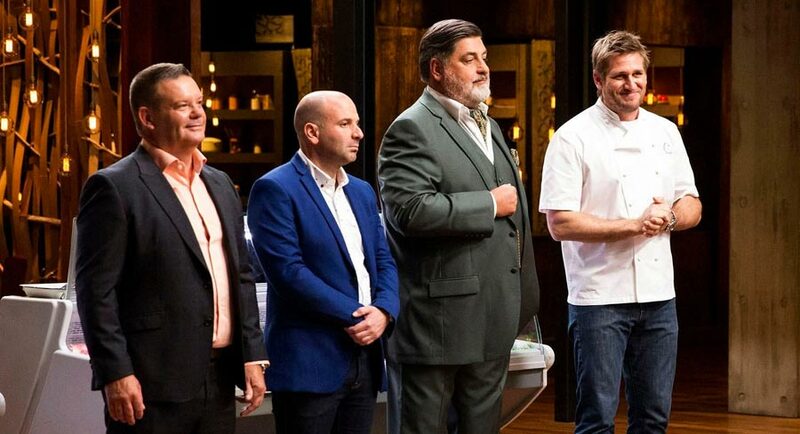 What would MasterChef be like without a minidrama every 10 minutes (and is Band-Aid an official sponsor yet for all those knife nicks)? And when would you go to the toilet if Studio 10 ran for hours on end without a single infomercial? 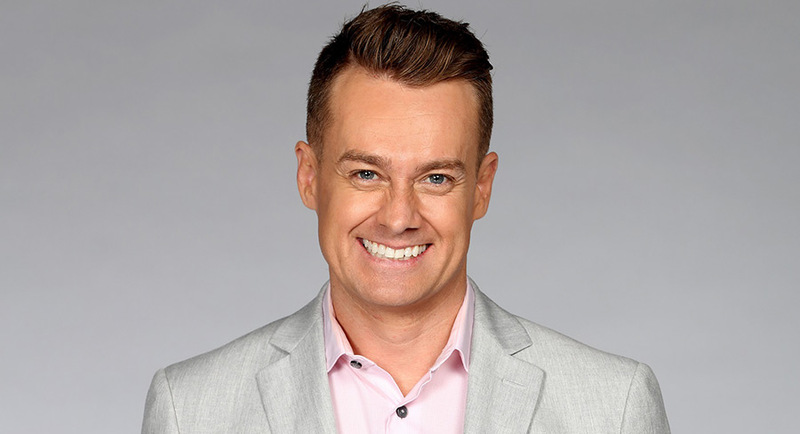 Grant Denyer was recently announced as the host of the upcoming Game Of Games on TEN. Game show fans also don’t mind an ad break and they should be thrilled that Grant Denyer is back on Ten, even though he never went away. Despite once saying he did not want to be known as a game host, the Gold Logie nominee has now hosted Slide Show, Million Dollar Minute, Family Feud, All Star Family Feud, The Great Australian Spelling Bee and, coming soon, Game of Games. This is the first international adaptation of Ellen DeGeneres’s primetime show, and its family-friendly format should work well down under. Game of Games might even be around for years, returning in different formats like the classic Pick-A-Box (1957-1971), Temptation (1970-2009), Wheel Of Fortune (1981-2008) or Who Wants To Be A Millionaire ? (1999-today). But even if it is the Flop of Flops, game show hosts, past and present, can always rest easy with the knowledge that another revival of The Price Is Right (1957-2012) will always be just around the corner. Turner Asia Pacific has partnered with Indonesian real-estate and hospitality investment company, The MAJ Group, to develop a 4.3-hectare entertainment park in Bali. The family destination will feature the island’s largest waterpark and an indoor entertainment centre, all with Cartoon Network theming. 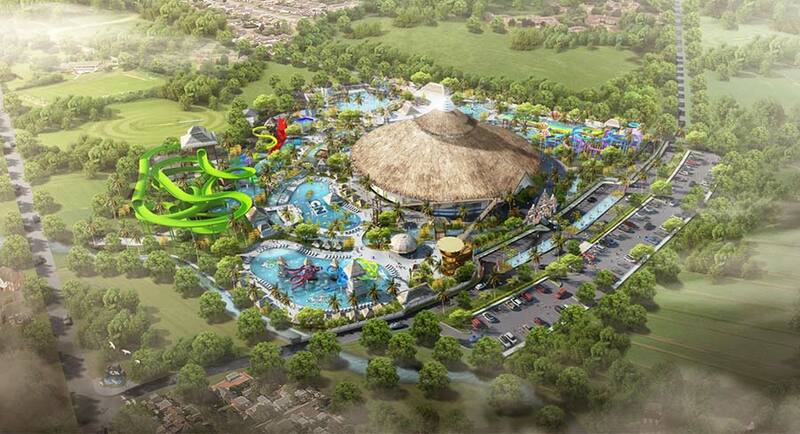 The park is scheduled to be fully operational in 2020, and will be a key part of The MAJ Nusa Dua complex, a premier tourist destination in southern Bali featuring major hotels and an award-winning golf course. 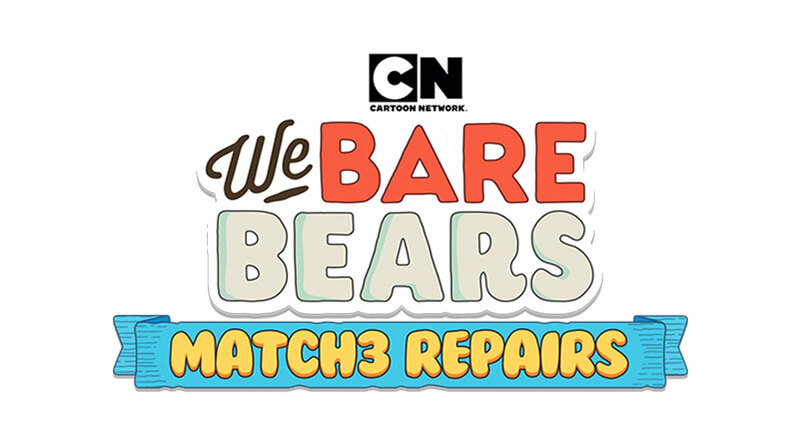 The environment will be brought to life by live entertainment and performances featuring characters from shows such as Ben 10, We Bare Bears, The Powerpuff Girls and Adventure Time. The South China Morning Post picked up the Best in Asia/Pacific, Global National Brands award at the INMA Global Media Awards in Washington this week, and won Group 2 first place in the Best Marketing Solution for an Advertising Client category for its Alibaba Entrepreneurs Fund Jumpstarter in 2017. The SCMP also received a Group 2 honorable mention in Best Use of Mobile category. Singapore Press Holdings received a Group 2 honorable mention in the Best PR or Community Service Campaign category. Australia’s News Corp was one of six companies winning two first places. The Bloomberg Media Group has partnered with Myanmar’s leading direct-to-home pay TV provider SkyNet. The deal will see business and financial news aired on multiple media platforms in Myanmar including TV, digital, radio and mobile, with select programming from Bloomberg’s global network translated and subtitled into Myanmar. Bloomberg will also provide SkyNet with data, content, resources and training supported by its world-wide staff, while SkyNet will recruit and expand its existing business news team, and will produce original business and technology news programming Monday through Friday in the Myanmar language. SkyNet launched the only 24-hour news channel in Myanmar, called Up to Date, in 2011. Domestic Vietnamese broadcasters are being hit hard by the rising price of international TV rights. According to the Vietnam Investment Review, “Prices are growing at an astounding rate, leaving broadcasters to scramble to balance increasing demand for these shows and expenses.” Vietnam’s Authority of Broadcasting and Electronic Information said the government has issued licences to 70 international television channels to be broadcast in Vietnam. However, as each foreign television channel nominates only one exclusive distribution agent in Vietnam, pay-TV enterprises have no choice in negotiating the prices of international broadcasting rights. Kwesé iflix – a joint venture between iflix and Mauritius-based Econet Media, a pan-African company that does business as Kwesé – has launched a digital entertainment platform that will bring live coverage of all 64 FIFA 2018 World Cup games, and thousands of premier entertainment programs, to millions of Zimbabweans via its new mobile app. 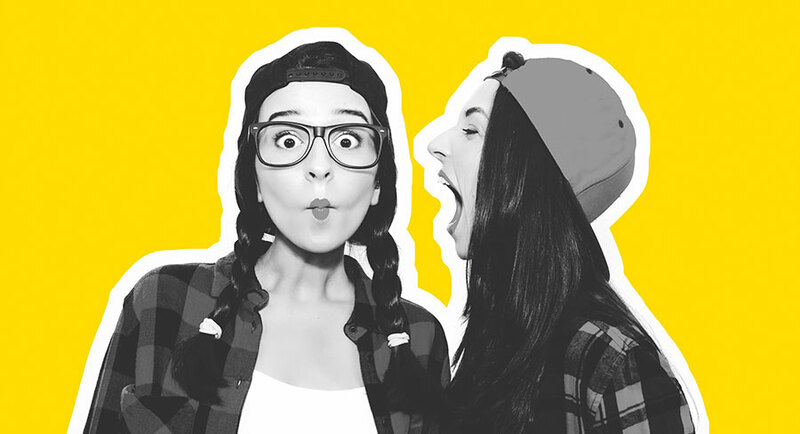 Singapore’s women-focused digital media firm Tickled Media, which publishes the popular online titles theAsianparent and its Indian sister site, the Indusparent, plus the AsianMoneyGuide, which focuses on personal finance issues for women, has raised US$4.98 million (A$6.5 million) in series B funding. Proceeds from the latest round will help Tickled Media expand into the Philippines, Malaysia, and Vietnam, and to develop two more media sites that will also target Asian women. Later this year it will also launch its fashion portal HerStyleAsia. • Singapore Press Holdings has partnered with parcel locker startup, Parcel Santa, which will use SPH’s extensive newspaper delivery network to expedite e-commerce deliveries to its Parcel Santa lockers, which are located in 100 condominium precincts in Singapore. Parcel recipients will be informed via an SMS when their parcels have been delivered to the secured lockers. • An “all-in-one” Disney content app has just been launched in the Philippines by Globe Telecom and The Walt Disney Company Southeast Asia, making the Philippines Disney’s pilot site in Asia only the second in the world, next to the United Kingdom. The app contains more than 350 Disney, Pixar, Marvel, and Star Wars movies, over 5,000 TV episodes, and more than 6,000 music tracks. • Three Cambodia ministries will immediately set up a web-monitoring group to check for fake news and to monitor all news and social networking sites, with immediate effect, “to prevent the spread of information that can cause social chaos and threaten national security”. • Radio Free Asia won a 2018 Gracie Award for best website in the category for interactive news media for a webpage on the Rohingya people of Myanmar. The Gracies are sponsored by the Alliance for Women in Media, which recognises excellence for women creators in the media and entertainment industry. • According to the Reuters Institute Digital News Report 2017, half the top 10 countries and cities where readers already pay for online news are in Asia, and Hong Kong, Malaysia, Singapore and Taiwan lead in willingness to pay for news. Australia is also in the top 10. • Philippines-based news website Rappler won the 2018 Free Media Pioneer award for its innovative approach to journalism and audience engagement as well as its determination to hold authorities accountable. Rappler was launched in January 2012 by a team led by Maria Ressa, a former CNN bureau chief in Southeast Asia. 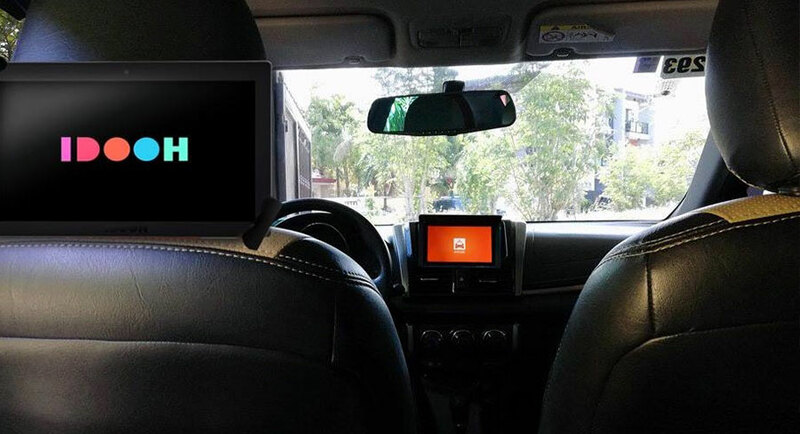 • Asian OOH media company IDOOH International and Micab Philippines have signed an MOU to deploy 5,000 of IDOOH’s digital media screens in Micab taxi fleets by 2019. The agreement will start with an in-taxi screen roll-out to 500 cars by July 2018, to 1,500 vehicles by December 2018 and another 3,000 cars in 2019. 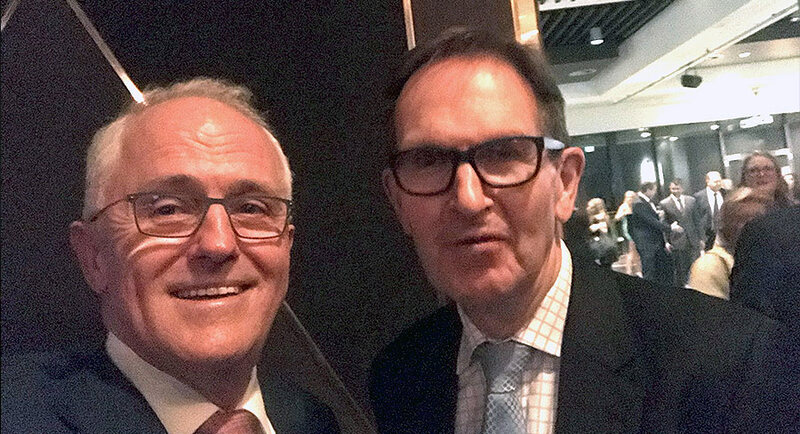 It’s not every day that a Bangkok-based media exec gets the public backing of a senior politician like pre-PM Malcolm Turnbull, who in February 2013 tweeted that, “Grahame Lynch… exposes the bias and ignorance of the ABC’s Nick Ross”. Lynch was living in Bangkok, operating his Sydney-based company, Decisive Publishing, which runs commsday.com, or Communications Day Australasia, a daily subscriber-based newsletter billed as “the authoritative source for commercial, regulatory, political and technology news and analysis for telecommunications in Australia and New Zealand”. In 2013, Lynch became embroiled in a Media Watch-covered stoush with Nick Ross of the ABC over viewpoints about the NBN, with Turnbull agreeing with Lynch. 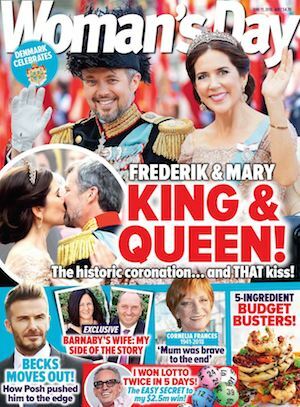 “It was nice to have one’s views endorsed by a future PM,” Lynch told Mediaweek, “but the arguments I made then remain today. “The ABC had no place allowing a journalist with very little specialist knowledge to advocate for then-Rudd NBN in the way they did. From my vantage the debate in Australia was surreal. “The ABC would be arguing that the fibre to node technology backed by Turnbull wouldn’t work properly as a medium, or support basic broadband applications such as video conferencing and so on when that’s the technology I was using in Bangkok to run my business. 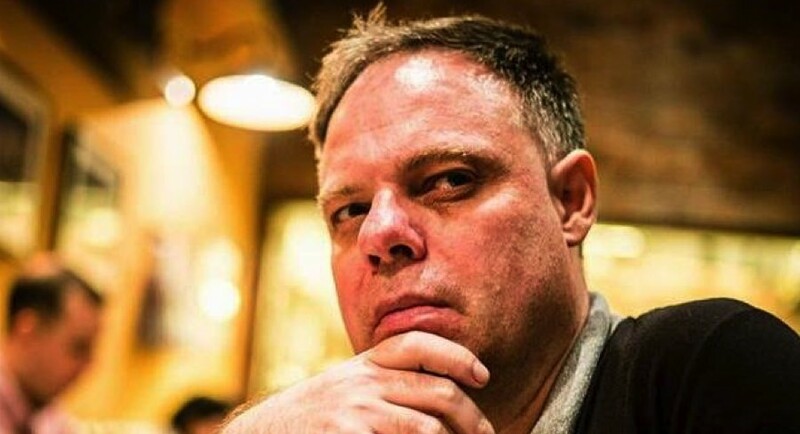 Controversial former Australian publisher Ross Dunkley has been arrested on drug charges after Myanmar police raided his home in Yangon, according to local media, reports AAP. Dunkley was paraded before the press with another Westerner and eight locals, AKonThi news website reports. The arrests and seizures were made following a police raid of Dunkley’s rented residence in San Ye Twin Road, Bahan Township, at 8.15am on Thursday, the report says. The other foreigner arrested was identified as John McKenzie, understood to be a partner with Dunkley in a new media venture. The suspects were posed in front of a table covered in drug paraphernalia, cash, bags of white powder, marijuana and smoking pipes. Police Major Thein Win told The Irrawaddy website that Dunkley was apprehended with 797 yaba pills and 303 grams of crystal methamphetamine, or ice, at his home. 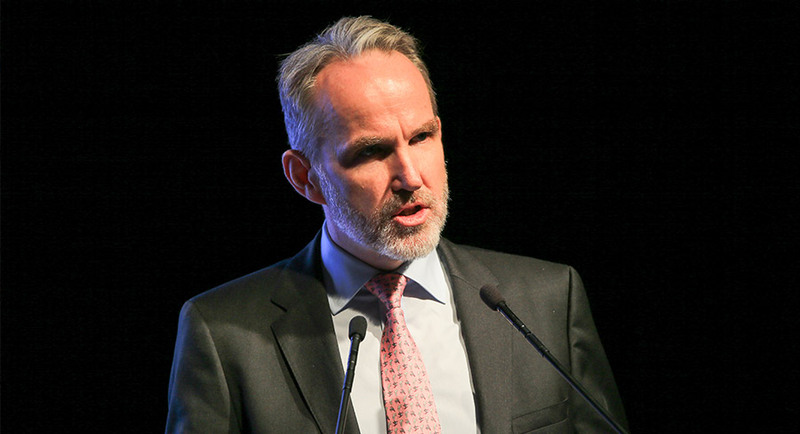 ABC corporate affairs executive Nick Leys has resigned from the organisation after four years to take up a new role with the Australian Energy Council, reports The Australian’s Darren Davidson. A former News Corp journalist, Leys has been appointed general manager for Corporate Affairs. Leys joined the ABC in 2014 as a media manager in Corporate Affairs after two decades in newspapers. 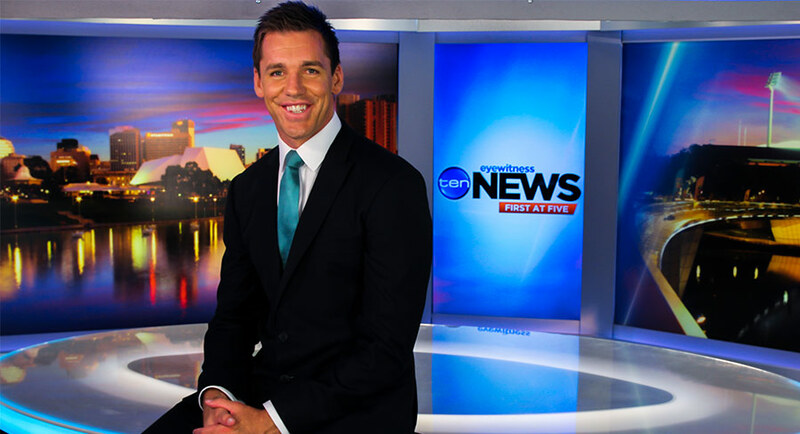 He has worked with two ABC managing directors, initially under Mark Scott, reporting to director of communications Mick Millett, and most recently, Michelle Guthrie. Leys’ departure was announced by the ABC’s chief financial and strategy officer Louise Higgins in an email obtained by The Australian. “I’m writing to you with some disappointing news for the ABC but also with a fabulous announcement for Nick Leys,” Higgins wrote. In a statement sent to The Australian, Leys said: “I’ve had almost five wonderful years at the ABC under Michelle Guthrie and before her Mark Scott. It has been an honour to call everyone at the ABC a colleague, and to play a role in helping them make the ABC the truly great national broadcaster it is. 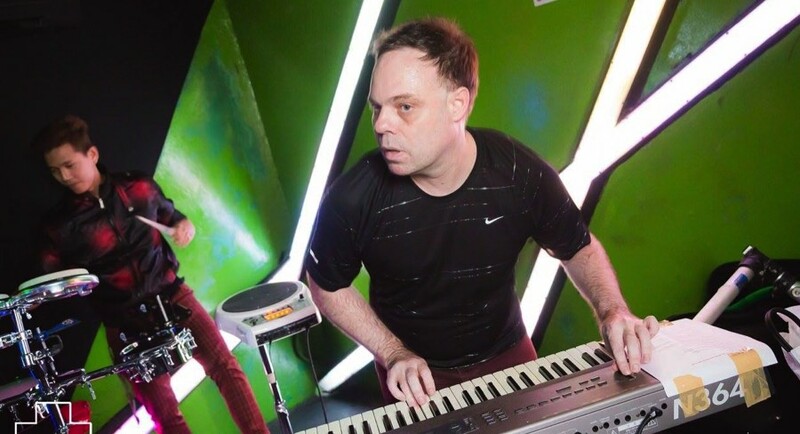 Celebrity manager Ralph Carr’s touring company is being wound up and he is refusing to answer calls from the liquidators chasing owed money, report News Corp’s Cameron Adams and Stephen Drill. District Registrar Michael Wall ordered in the Federal Court of Australia that RCM Touring be placed into insolvency over debts of $120,300. Promoter Sam Righi filed the claim over unpaid wages, and was also awarded almost $8,000 in costs in a decision handed down on June 1 in Sydney. Righi, who runs Big Deal Touring, worked on Carr’s tours including Priscilla Presley and sporting client Dustin Martin, who spoke about his life. He also worked on a show with an orchestra playing live in front of a video of Elvis Presley performing and a cancelled tour featuring the hologram of the late Roy Orbison. But he claimed that Carr had failed to pay for his services. Carr was not present at the Sydney court date and declined to comment when contacted by the Herald Sun. The long-awaited review of the Defamation Act, released by NSW Attorney-General Mark Speakman on Thursday, comes with a press release calling for a “cyber-age reboot”, writes Judith Gibson, the defamation list judge in the District Court of NSW, in The Sydney Morning Herald. How did such an important piece of legislation, drafted only 13 years ago, come to be so out of date? Have the authors of this review picked up all the problem areas? And how many other statutes need a similar reboot? The main problem the review faces is that nearly all the submissions were made in 2011. Many of those submissions were preoccupied with non-cyber-age concerns, such as whether the dead and/or companies should sue, or jury trial issues. Nobody mentioned fake news, the dark web, the Federal Court, citizen journalists, libel tourism, internet trolls or superinjunctions. Only some of the submissions foresaw problems with the multiple publication rule, trivial defamation and the impact of social media. The review has done well to move past these pre-internet concerns. 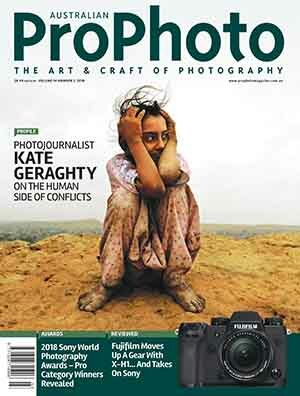 The principal recommendations include, as Speakman notes in his press release, a “serious harm” threshold, a “single publication” rule and specific “safe harbour” and “take down” provisions to protect hosts and carriers of digital content from liability for content produced by third parties. These are essential reforms. An article published by the ABC that compared two of The Australian’s senior journalists to Norwegian mass murderer Anders Breivik has been edited to remove the reference after it was found it breached editorial guidelines, reports The Australian’s Sam Buckingham-Jones and Rebecca Urban. The ABC’s religion and ethics website yesterday published a contributor article by University of Sydney professor Dirk Moses on the recent decision by ANU to end talks with the Sydney-based Ramsay Centre over a new Western civilisation degree. Professor Moses described The Australian’s foreign editor Greg Sheridan and associate editor Chris Kenny as “right-wing commentariat” and concluded their recent articles about the ANU decision were in line with the views of Breivik and Steve Bannon, a former strategist to US President Donald Trump. The ABC said last night it had amended the piece. 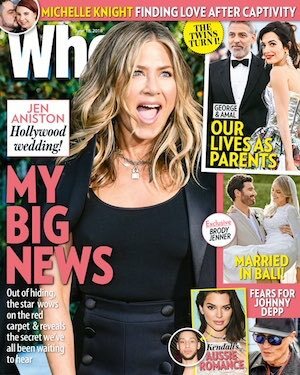 For someone who has built a career out of making us laugh, Jane Kennedy doesn’t thrive on dishing out jokes over coffee, reports Fairfax Media’s Jane Rocca. 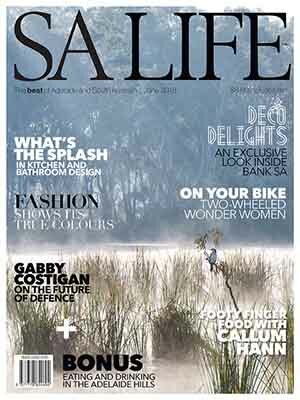 The interview is online now and will be published in print in Sunday Life on the weekend. As one of Australia’s most experienced female radio and television personalities, she’s a lot shyer than one might imagine, and certainly not the kind to bask in the spotlight fame has brought her since her days with 80s TV sketch comedy show The D-Generation. 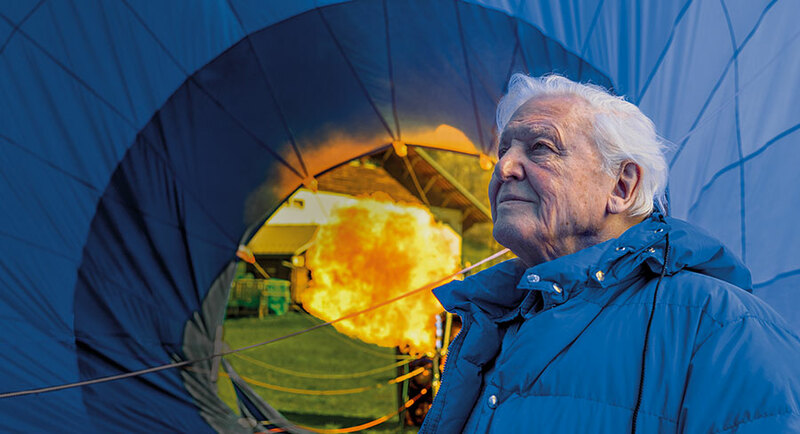 “I never classified myself as a comedian,” says Jane, a co-founder of Working Dog, the production company behind television satires such as Utopia and Frontline and movies The Castle and The Dish. The all-round funny girl wants to change how the public perceives her. 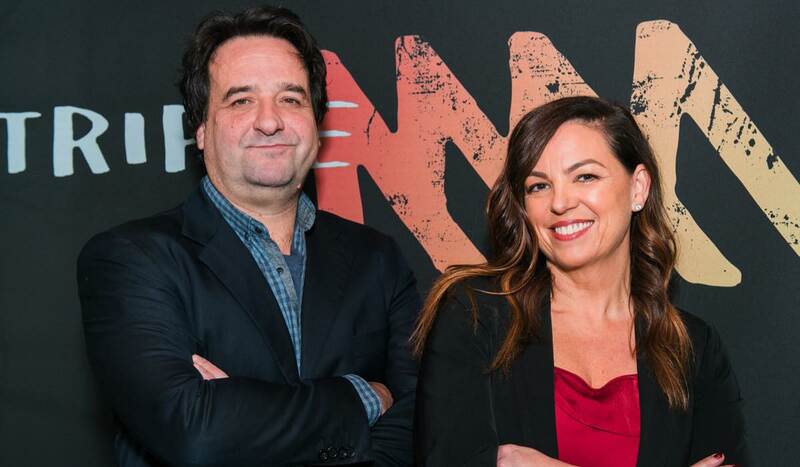 Having spent the last 17 years raising five children while juggling Working Dog productions, she’s now back squarely in the public eye, co-hosting Triple M’s national afternoon drive show with Mick Molloy. At Triple M she’s charged with luring a female audience to the airwaves, one grungy 90s riff at a time. 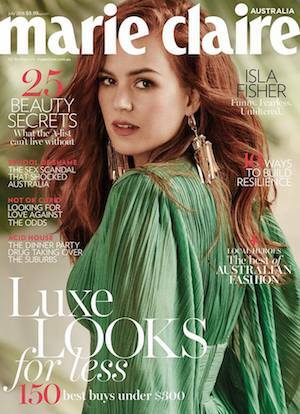 Being back on air has also given Kennedy a new lease on her social life – enjoying gigs, posting selfies with music promoter Michael Gudinski (a friend) and interviewing rock stars such as the Foo Fighters’ Dave Grohl. BBC Earth has launched a global search for a fresh new presenter who can offer a different perspective on all things natural history and science. The successful talent will be flown to the UK, where they will join the BBC Earth team to film a four-part YouTube series. then you could enter this international search to become BBC Earth’s newest online presenter. From today, budding presenters can film and upload a short video to either YouTube, Facebook, Instagram or Twitter, that shows off their unique and creative approach to educational communication, and be in the running to win the opportunity to create content for a BBC Earth YouTube channel. Entry videos must be submitted by 23:59 (BST) on July 5, 2018. 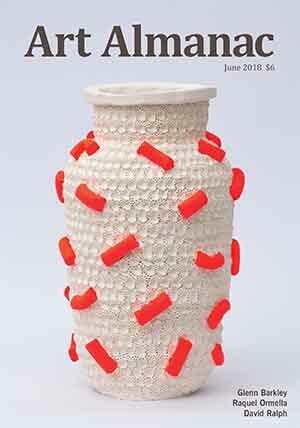 They will be judged on how fresh their approach to science communication is, how clearly the facts can be understood by an audience on the internet and how much of the presenter’s passion comes across in their presenting style. 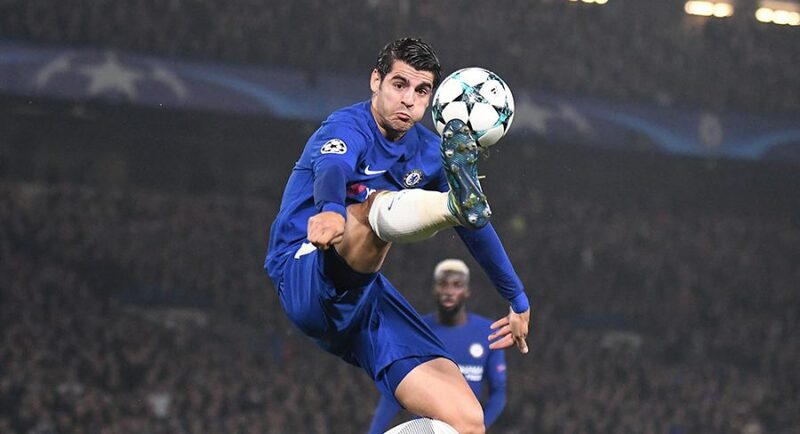 Amazon and the Premier League have announced that from 2019, live and exclusive Premier League matches and weekly highlights packages will be available on Prime Video in the UK at no extra cost to a Prime membership. From the 2019/20 season UK Prime members will have exclusive access to watch 20 matches per season, comprising two full fixture rounds – the first December midweek round and the festive Bank Holiday round – featuring live coverage of every Premier League team. This will be the first time a full round of Premier League fixtures will be broadcast live in the UK. In addition, Prime members will be able to watch weekly highlights of all Premier League matches throughout the season. This year’s FIFA World Cup tournament in Russia will add US$2.4b to the global advertising market, according to new research by Zenith. This will be the net amount of money added to the market, taking into account both the extra money spent by advertisers seeking to reach World Cup audiences, and any reductions in spending by advertisers that wish to avoid this competitive period. Better get ready for hype about the size of the global TV audience. Zenith estimates it could be about 3.5 billion people viewing at home in more than 200 countries – during a season when, in the northern hemisphere at least, television audiences are typically at their annual low point. As well as producing large audiences – in some countries, the largest of the year – Zenith says the World Cup disproportionately attracts people who are hard to reach on television: young, upmarket and mobile consumers who are more likely to spend their time outside the home and adopt the latest media technologies. For brands, the World Cup offers a unique opportunity to reach these consumers at scale, during shared public occasions they are emotionally involved in. The biggest boost in dollar terms will be in China, where Zenith expects the World Cup to generate US$835 million in extra ad spend, or 1.0% of the entire ad market. There are few established brand relationships with the World Cup in China, and this year advertisers have been aggressively bidding to establish their association with football. Some advertisers that had been planning to cut back their expenditure on television decided to increase it instead specifically to take advantages of the opportunities offered by the World Cup.